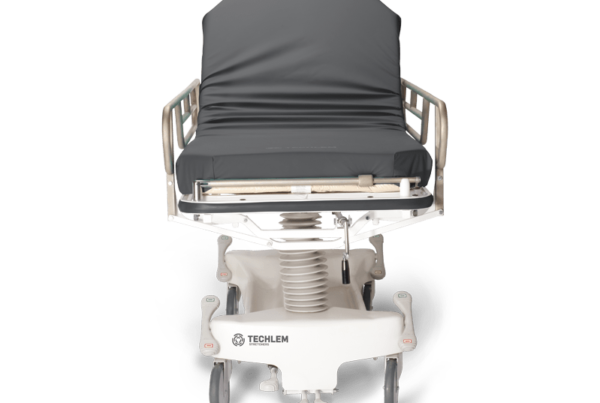 Versatile, functional, and exceptionally comfortable. 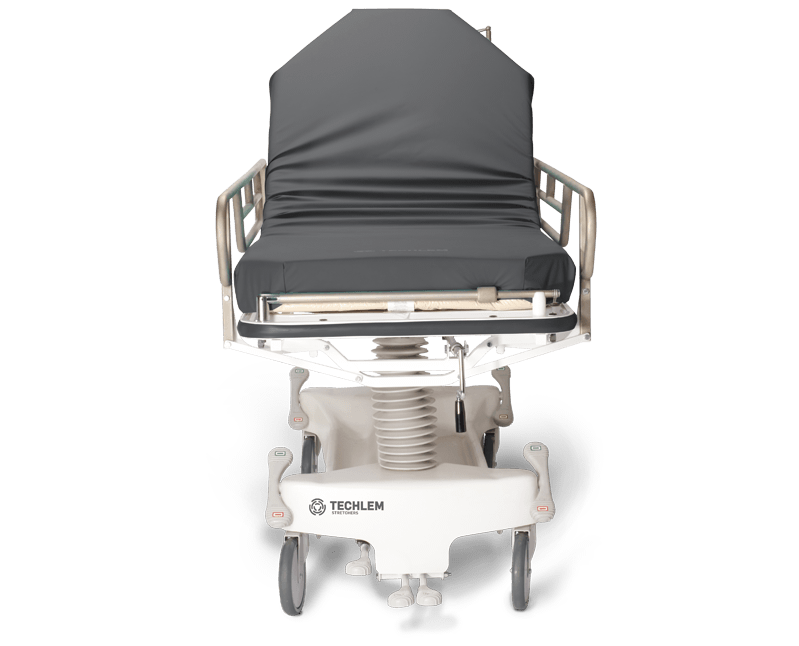 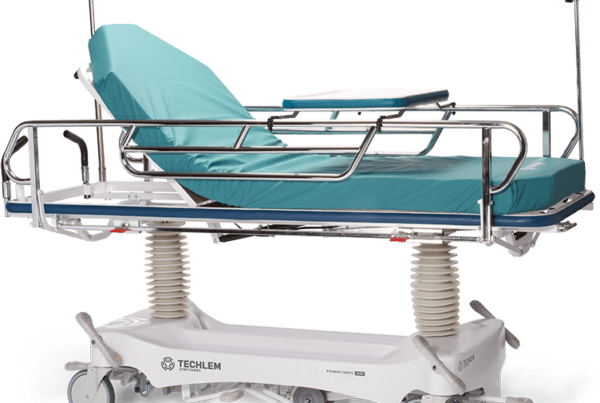 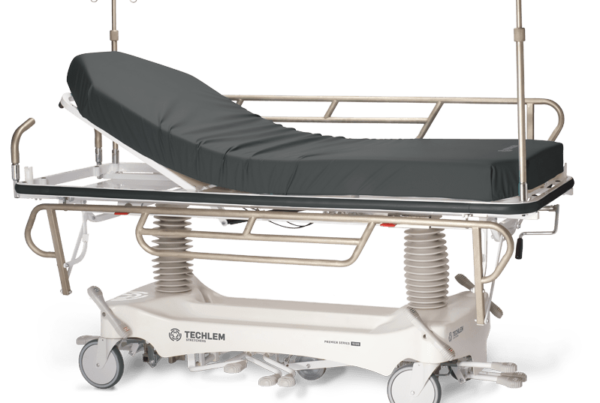 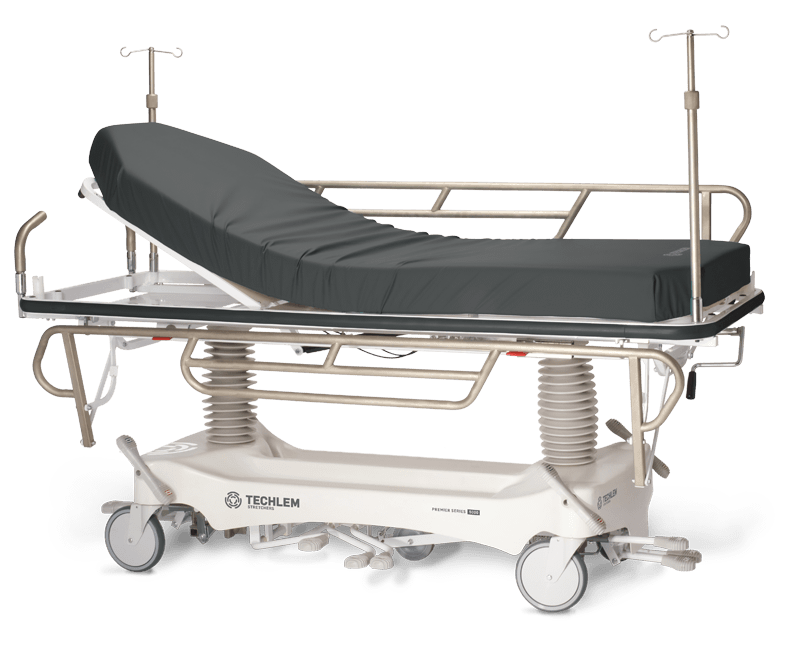 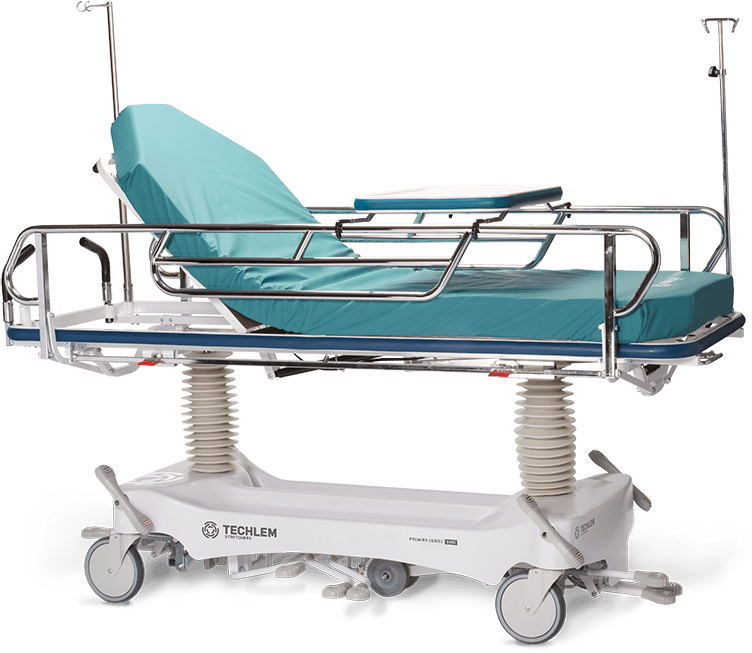 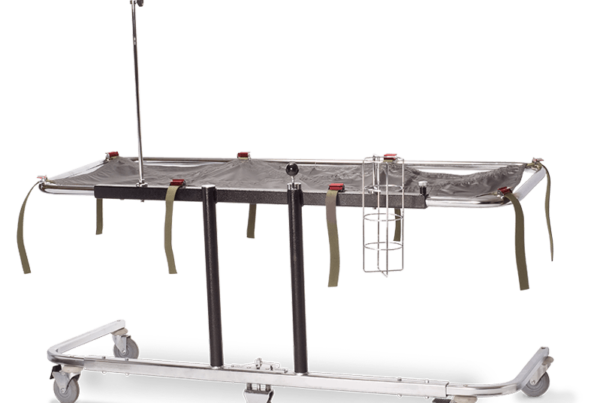 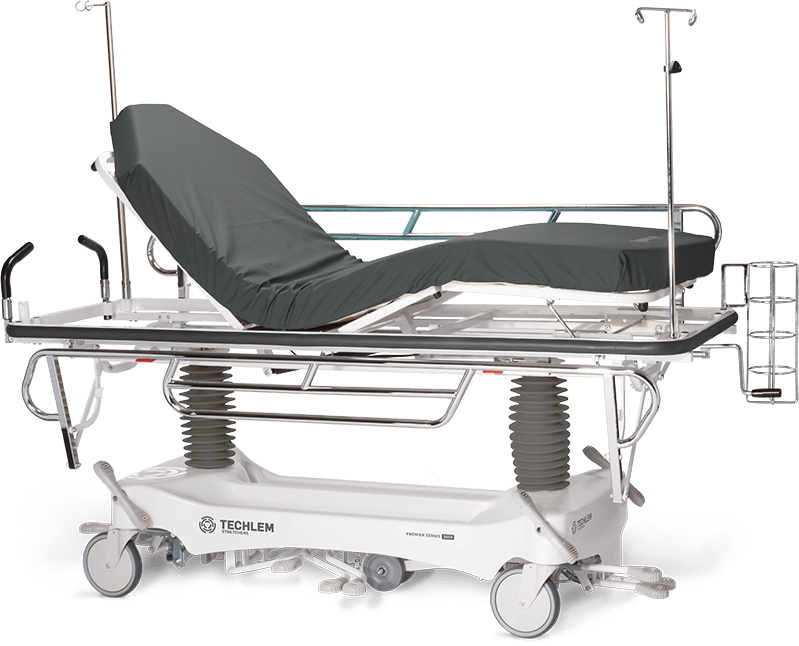 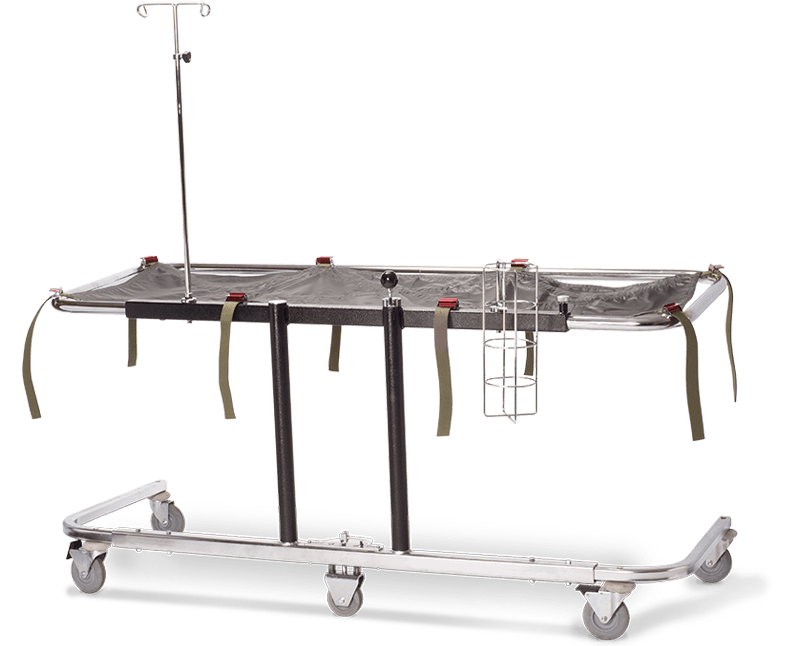 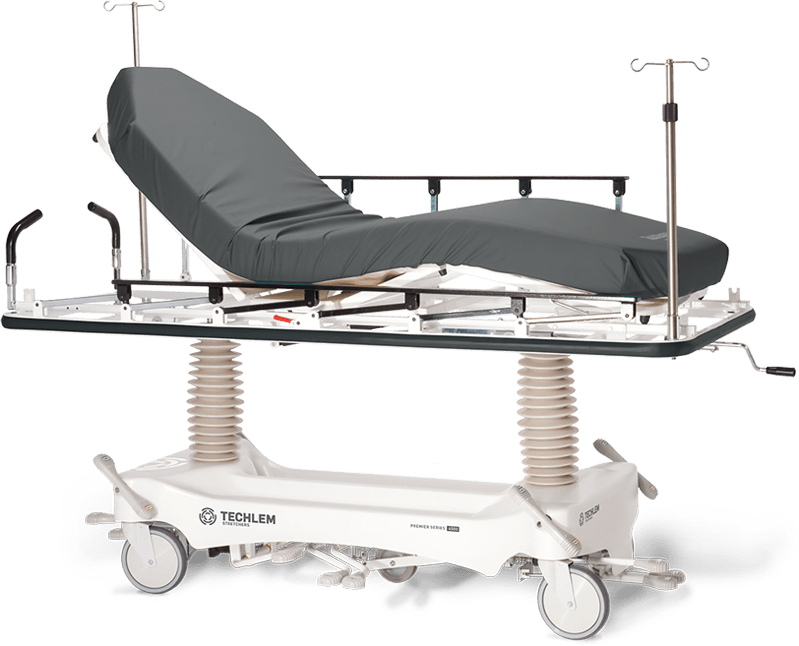 Our extended stay stretcher is equipped with an extra-wide frame, zero clearance side-rails, and Techlem’s distinguished Viscolastic mattress technology. 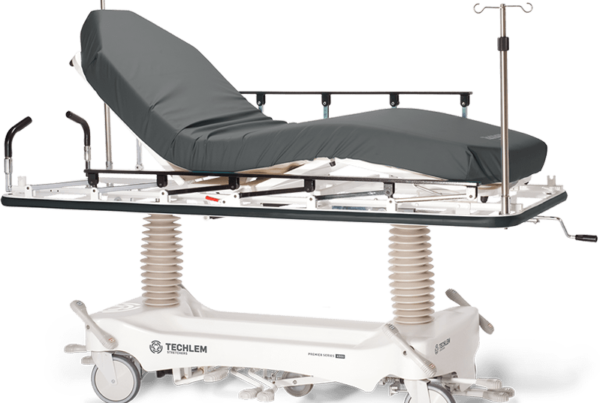 Let’s talk stretchers. 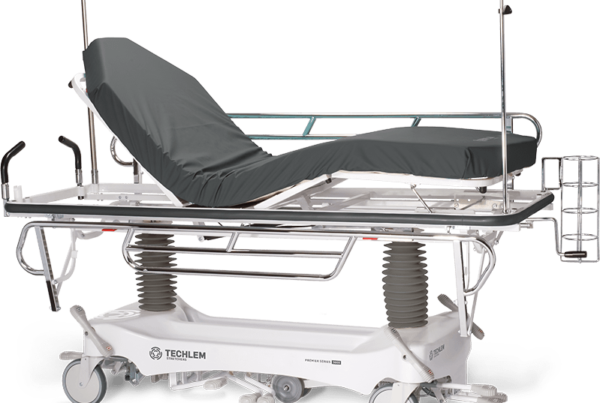 We’re confident our value, efficiency and care, really do make the difference.